A long plane ride. 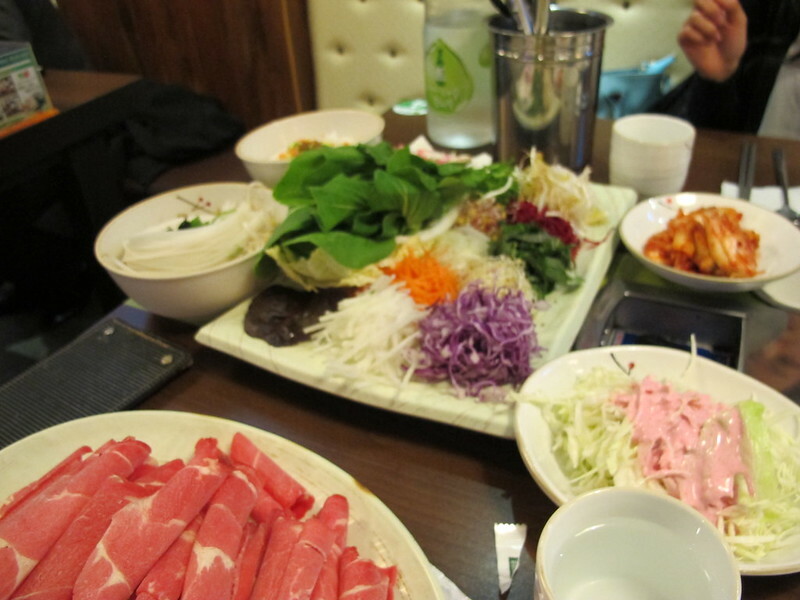 But great food. 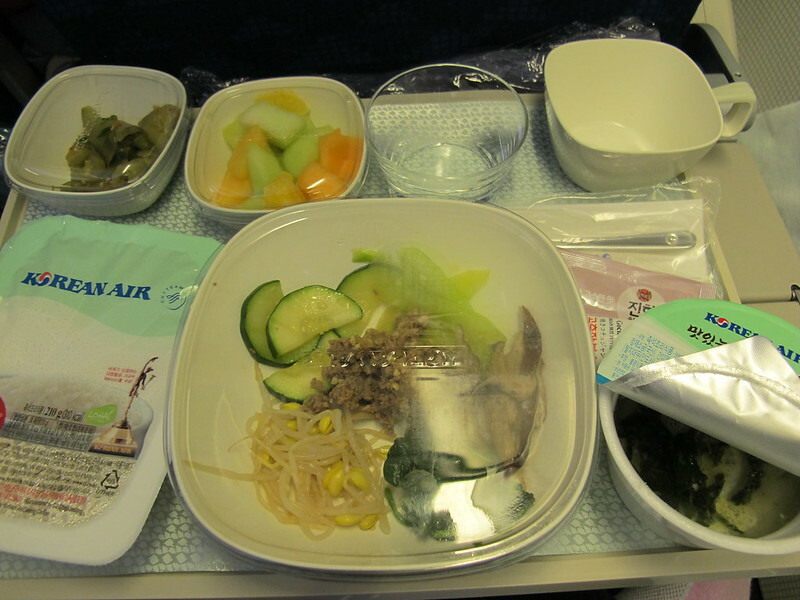 I didn’t expect this…having being served Korean food on a Korean airline. What could I ask for. Landed after 14 hours in the air. My flight wasn’t as bad. I arrived mid-afternoon. After passing through immigrations and customs, I finally met my cousin! The bus ride was long, as we were stuck in traffic heading towards Seoul. 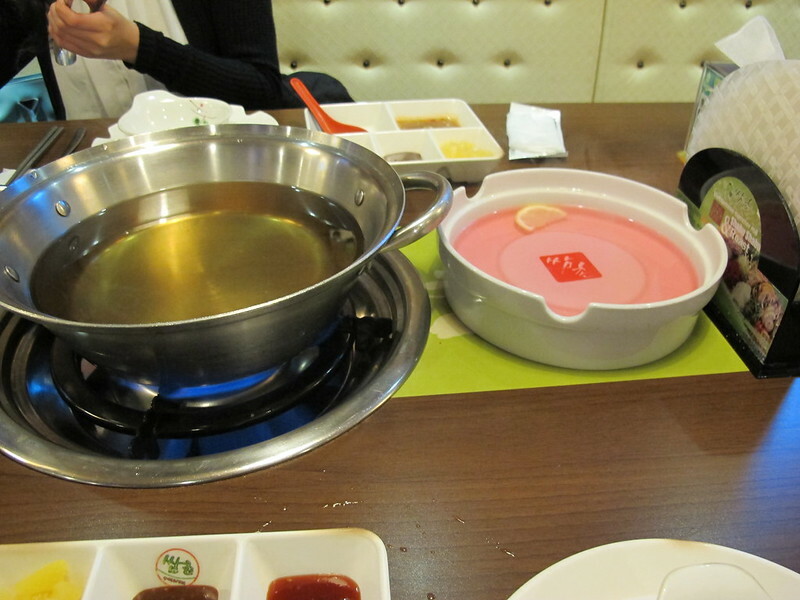 First meal was shabu shabu at Ssamchon. It isn’t like I imagined it to be like. It’s healthy. 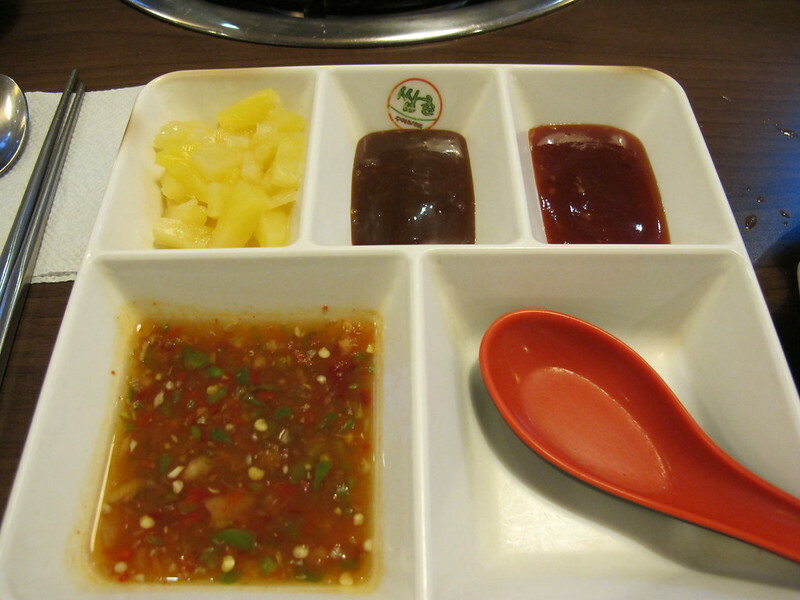 You basically make your own Vietnamese rice rolls with cooking the meat and vegetables. This idea is brilliant. 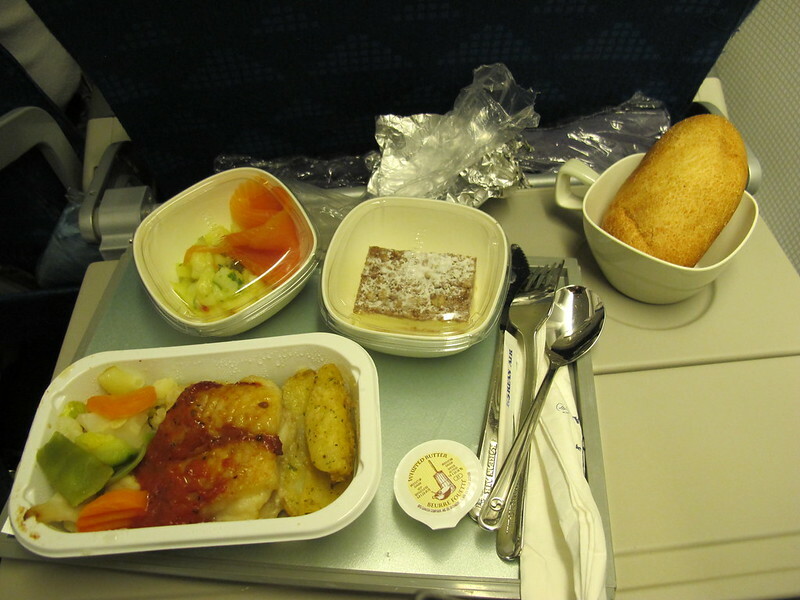 This was a fanstatic meal to start my two-week stay in Seoul. I will be recreating this when I get back home. Hopefully, it’ll taste the same.